Image: Cosmaa/Shutterstock. Design: Ashley Britton/SheKnows. There were a few three-word phrases many of us didn’t love hearing growing up: “Clean your room,” “I said so,” and “Mother knows best” topped the list. It wasn’t necessarily because we were ungrateful; we just wanted to figure things out ourselves. (Even that’s a testament to our parents giving us opportunities to feel independent!) Still, our mamas stuck by us through all of our phases — from lovable toddler sidekick to angsty, emo teen (guilty!) to much more mature adults — and continued to shower us with their love and their best motherly advice. Some tidbits, such as “a clean space is a productive space” and “brush your hair before leaving the house” were small, but useful reminders to invest in self-care routines. Other tips, like “trust in yourself,” resonated more deeply and helped shape who we are. 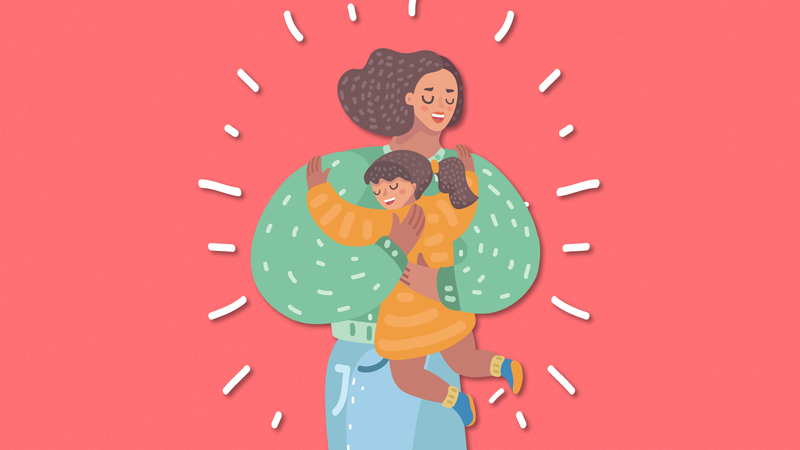 While making our beds still doesn’t rank as our favorite activity, many of us at SheKnows and StyleCaster have grown to appreciate our moms’ words of wisdom. Below, we’ve gathered some of our favorite pieces of advice from our mothers. “I went to a private school in Greenwich, CT, and graduation day is sort of like a big group wedding, where all the girls are in white dresses, and we walk down the aisle to our non-existent grooms. So, I was nervous, as one is at their wedding graduation day. And while I was getting ready that morning, I said, ‘What if I fall, Mom?’ And she replied… ‘Who cares? Who’s going to be looking at you?’ And then she left the room. As she walked out of the room, I remember asking, ‘Aren’t you going to be looking at me?’ No answer. Image: Annie Hall Photography/Madison Medeiros.